Offering total solutions for all your vehicles. 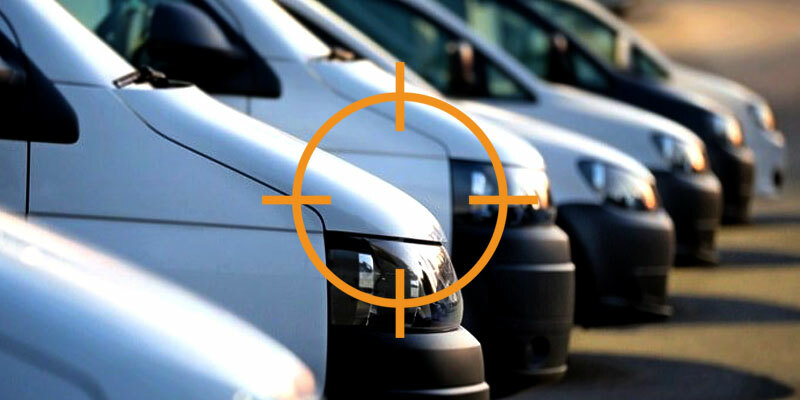 Commercial Van Security – Car Security. 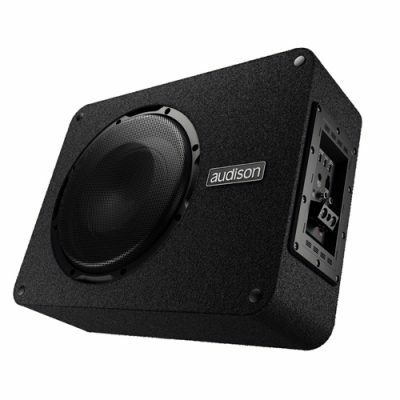 We offer a full range of products to combat theft of vehicles & its contents. TTW Installations offers you a full range of security solutions for all vehicles and Tools. Vehicle Alarms and Immobilisers. 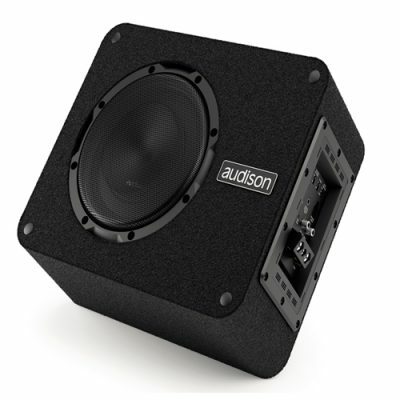 Alarm systems, providing perimeter and ultrasonic interior protection. 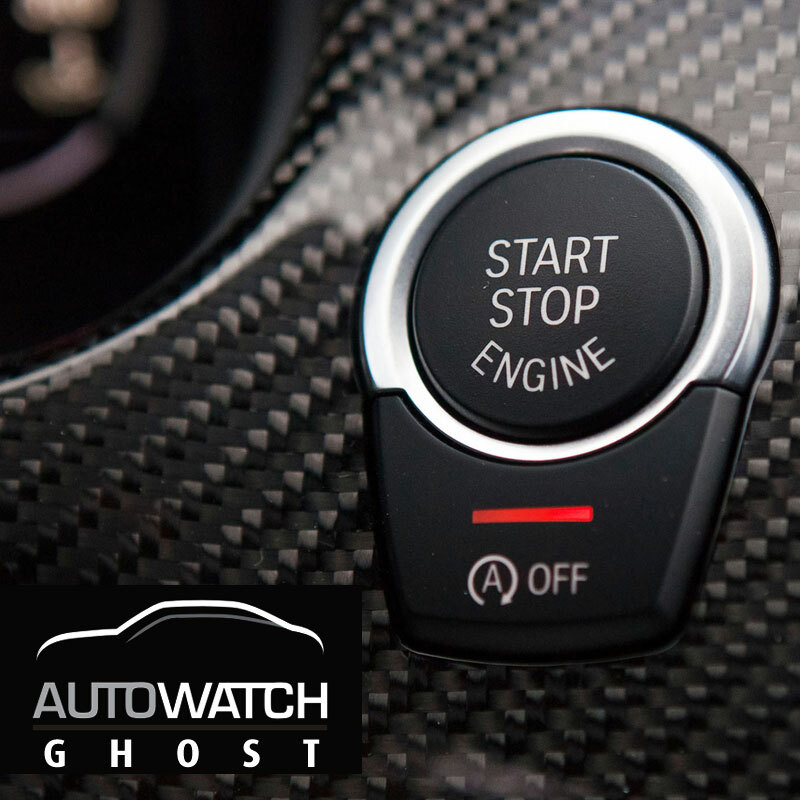 Autowatch Ghost CAN immobiliser. … The Ghost protects your car from key– cloning, hacking, and even key theft. Vehicle trackers to both monitor and safeguard your vehicle is now easier and more effective than ever! Catalytic converters and exhaust system components are extremely valuable and are therefore an ideal target for theives. Van Vault offer vehicle security storage options for power tools, equipment and goods. We are the UK’s No.1 vehicle and on-site security box solutions. 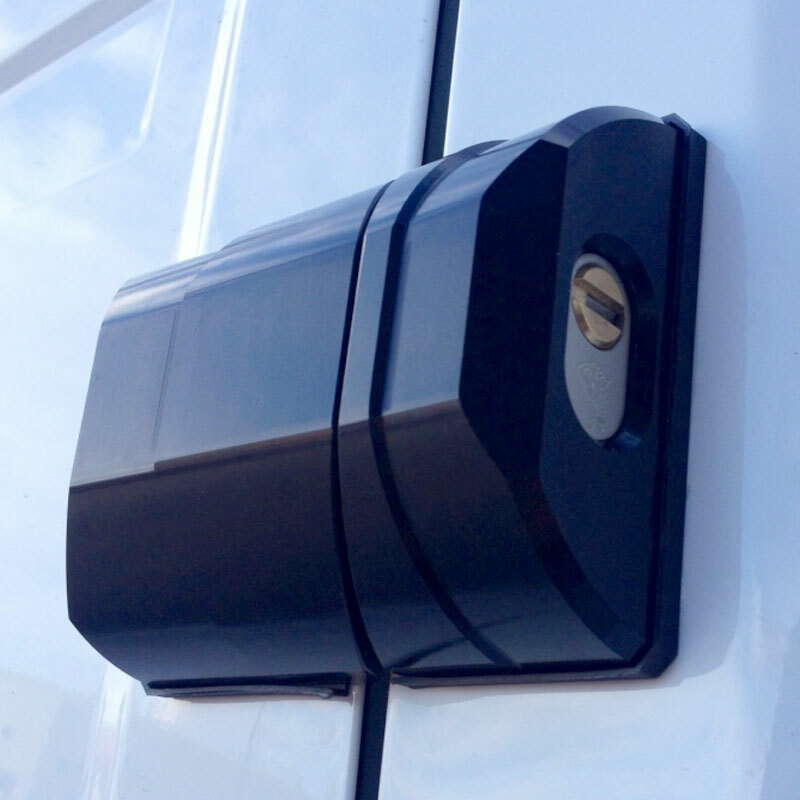 Total van lock security solutions for vans and commercial vehicles. These include deadlocks, slam locks, loom locks, and more. Vehicle Recording Systems with Parking Mode Video Surveillance HD Recording & Playback. 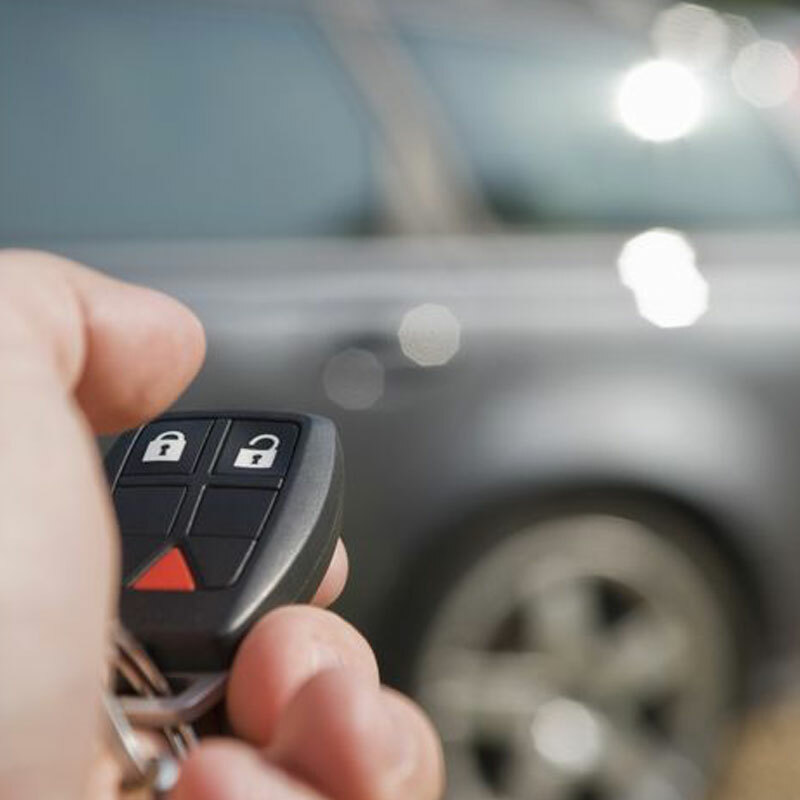 TTW Offers you the very best solutions for your vehicle……We love Solving SEcurity Problems. Why Is TTW Installations DiffErent? TTW Installations was set up so we can have full control over the correct installation of all the automotive accessories we supply. With us taking our installations in house we can make sure the very best installation service can be offered every time on any vehicle. There are a lot of companies that offer a ‘quick fit and go service’ and as a result will not install the products correctly, and in our opinion offering a really bad install, as well as not looking after the trim in your vehicle when its removed. 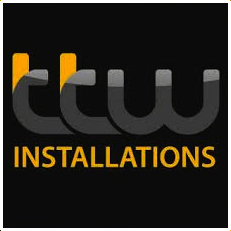 NOT “TTW Installations” We take as long as it needs to get the very best installation result in your vehicle, offering the most discreet installations that is possible for your vehicle, as well as taking the upmost care. We have spent many man hours on testing various types of vehicles and their electrics to ensure the best possible install without causing any issues with the existing vehicle electrics. 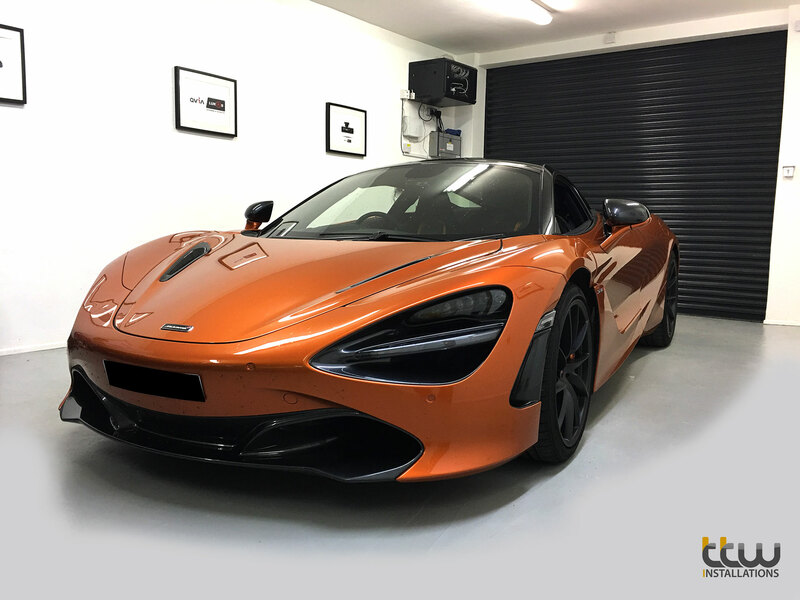 TTW are leading specialists in installing automotive products into all types electric & Hybrid cars such as Tesla, BMW, Nissan, Lexus amongst many others. 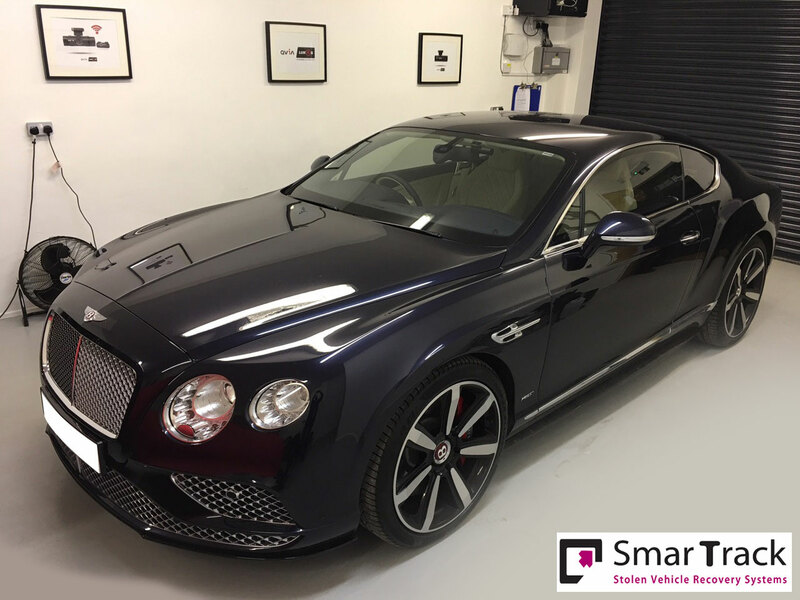 We also specialise in Porsche, BMW & Mercedes, Bentley, Audi and have the pleasure of installing our products into our customers cars from all corners of the UK. Give us a call today to see what we can do for you….Hope to see you soon. Security solutions for all vehicle types. Van Vault Tool Security Products. The original security Steel range for commercial vehicles. TTW have all the experience in every product we sell to offer you the very best advise as well as look after the full installation process from start to finish. Specialist Vehicle Installations. Our experience and expertise is unrivalled in delivering large and unusual auto electrical projects. We are extremely passionate about the services we provide! 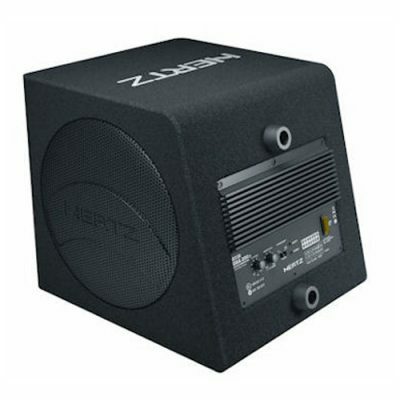 All our technicians are equipped with the highest level of expertise. With years of experience in the automotive industry, our in-house installation team provide industry-leading solutions that are second to none in terms of quality of installation and service across a wide range of automotive solutions. Smart security is total security. Say Hello!